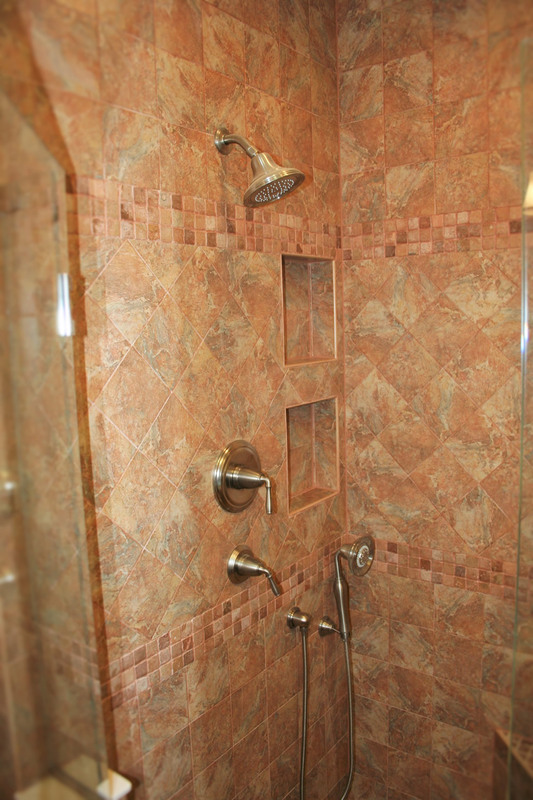 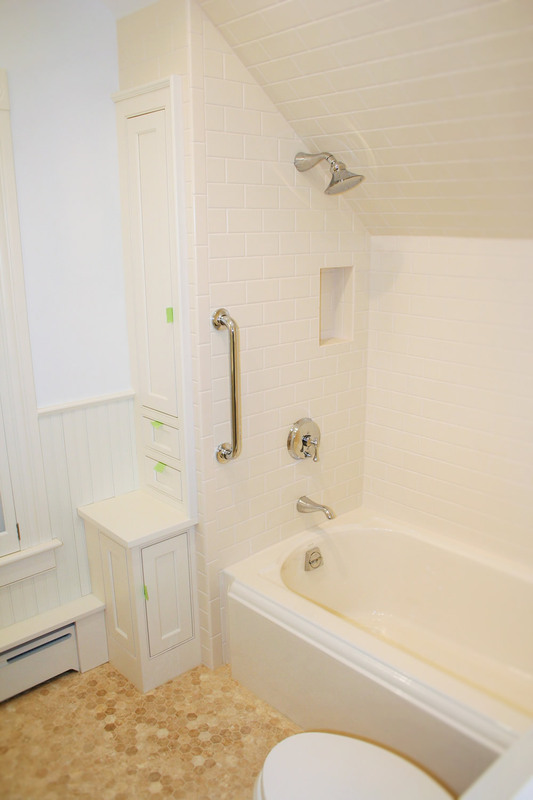 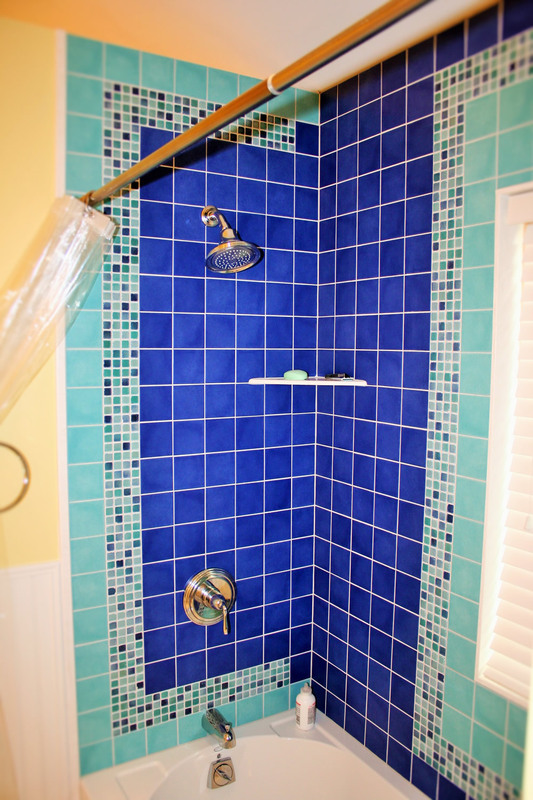 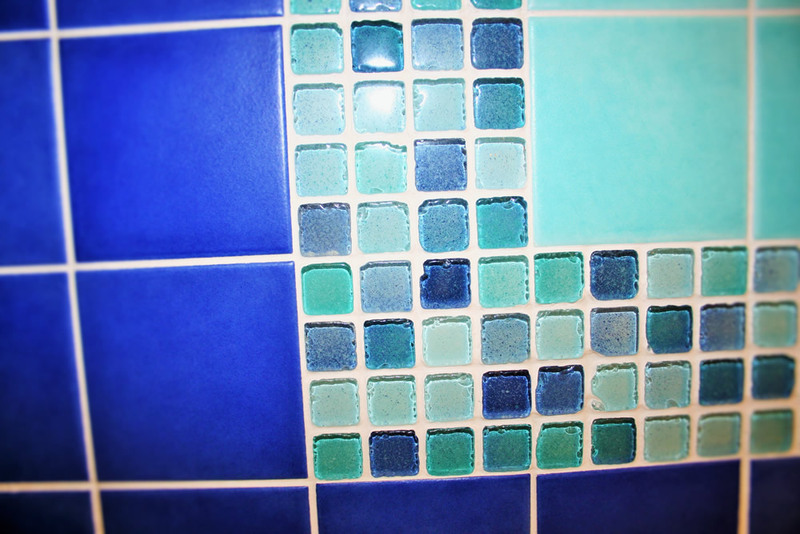 Here’s a list of some of our bathroom services whether you’re in the market for a bath remodel or complete add-on. 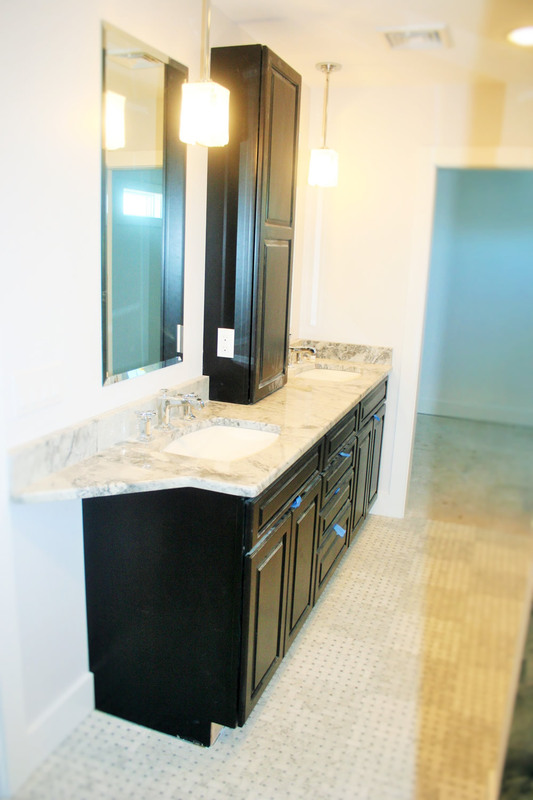 We work with tile, glass, hard wood, stainless steel, granite, quartz, Corian, laminate, plank, concrete, floors/walls/enclosures, fixtures, fans, vents, windows, doors, counter-tops vanity, lighting, bead-board, wainscoting, heated flooring, mirrors, glass, toilets, bidets, urinals. 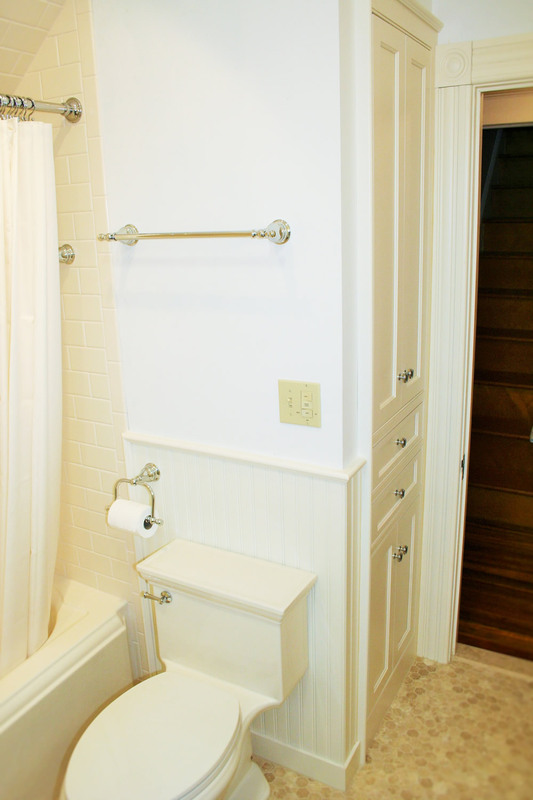 Every successful bathroom project starts with a great plan. 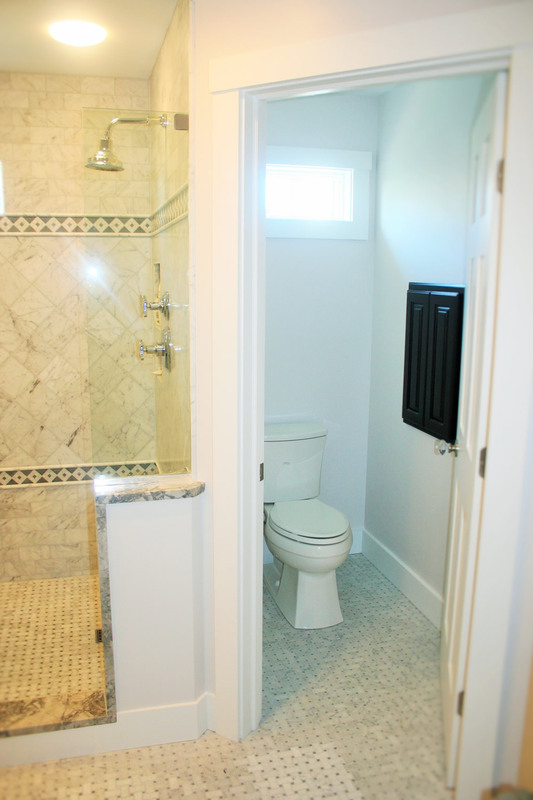 Let the experts start you off on the right path to a successful bathroom design/remodel by putting together a complete blueprint for your new bathroom. 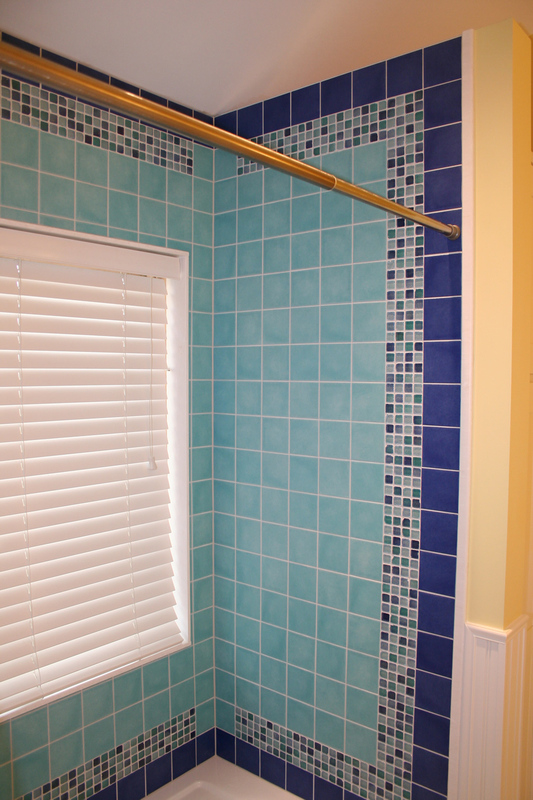 We keep up with the latest trends in colors, lighting, fixtures and design to give you the ultimate finished look. 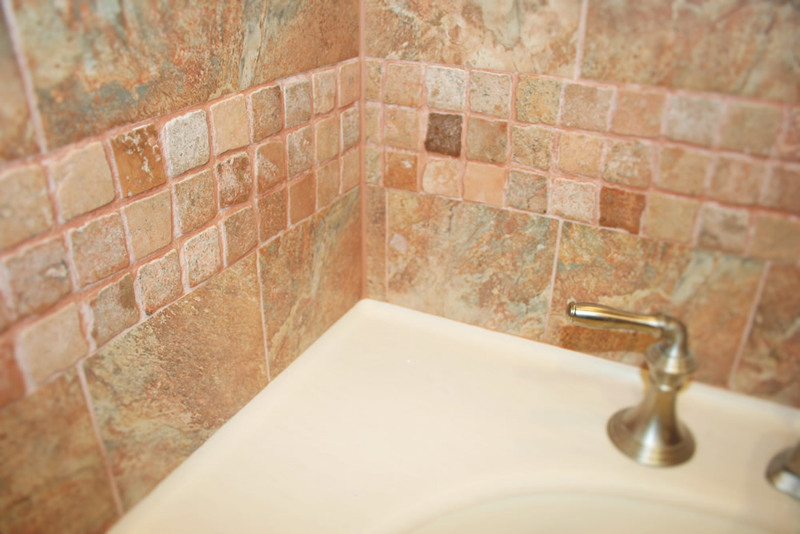 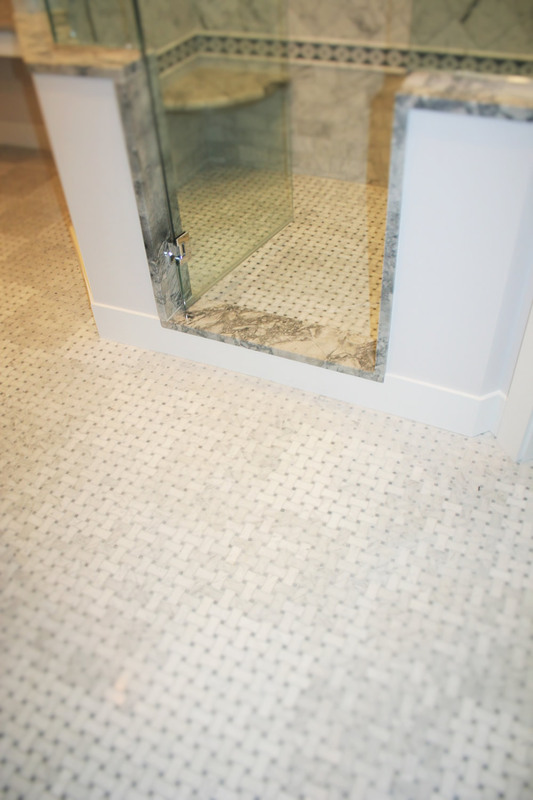 We’ll sit down with you, listen to your ideas and make suggestions accordingly to help you decide exactly what you want in terms of materials and what you would like to accomplish with your bathroom remodel. 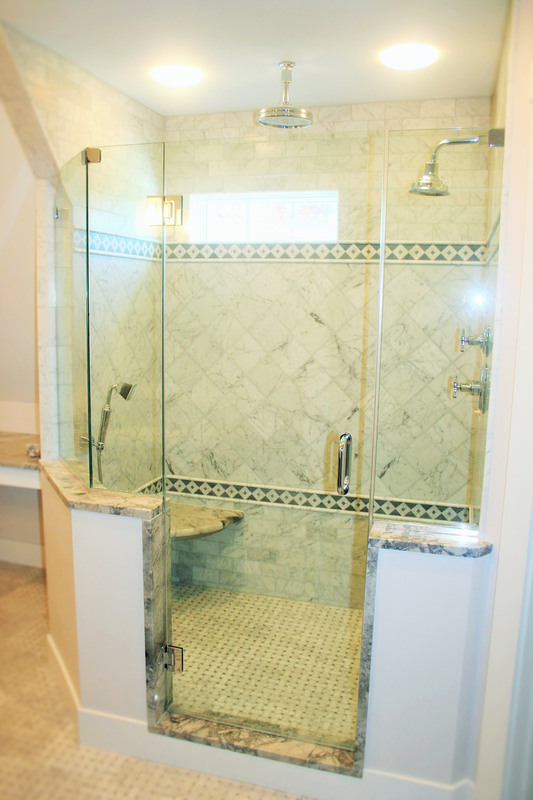 You can rest assured that our team of experienced carpenters, tiling experts, plumbers, electricians, professionals are knowledgeable, insured, talented, polite and meticulous. 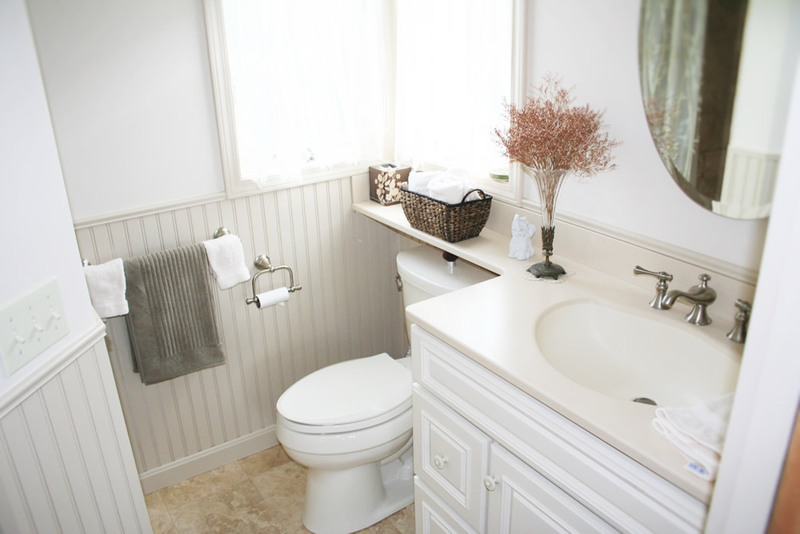 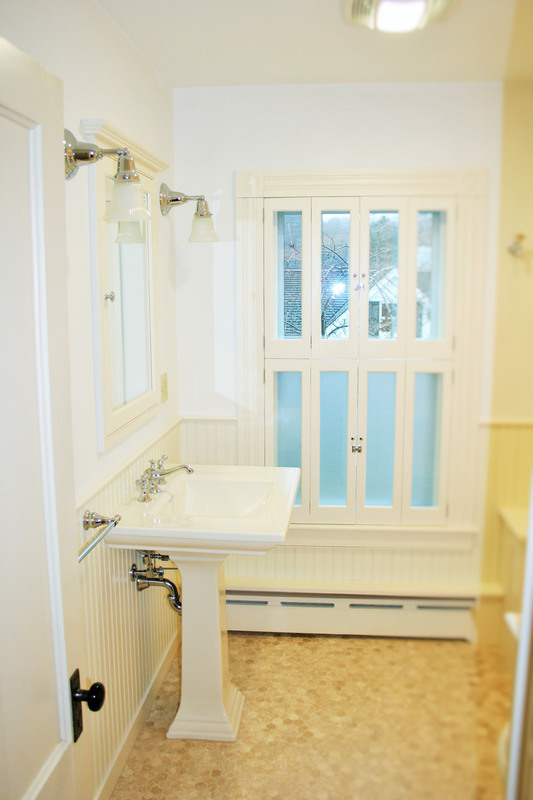 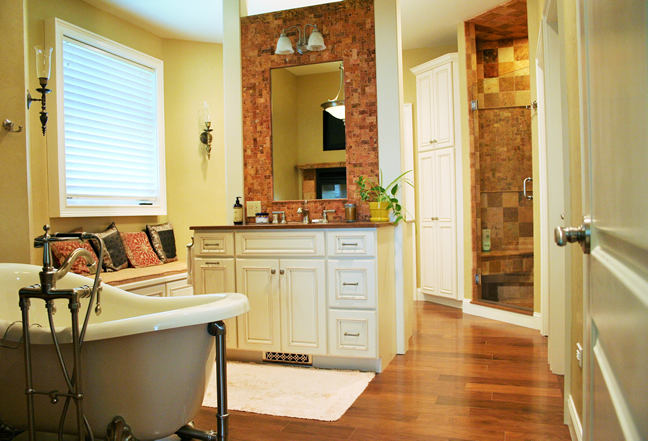 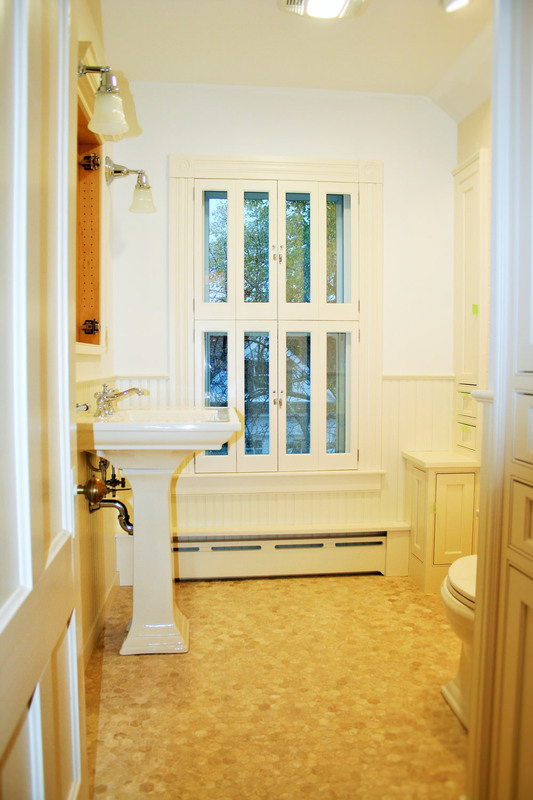 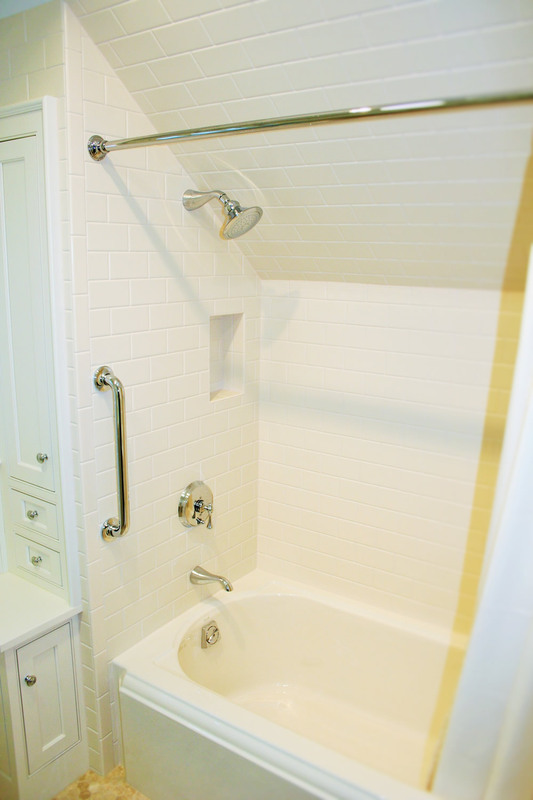 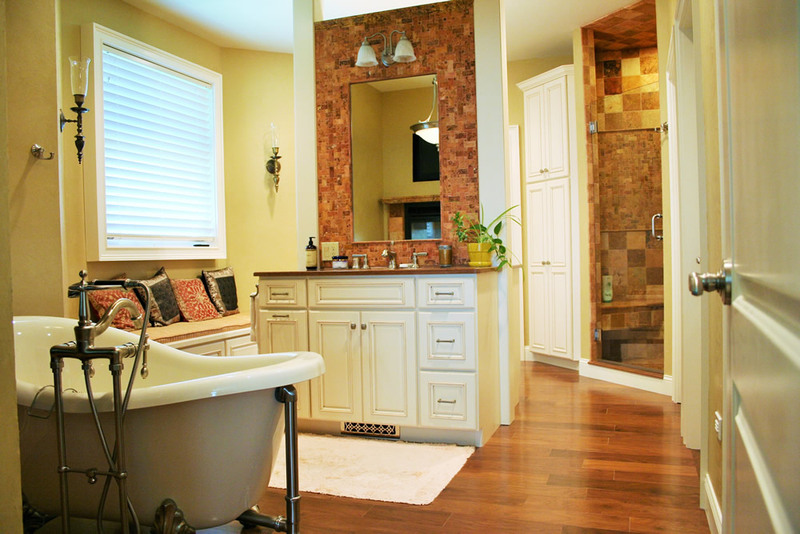 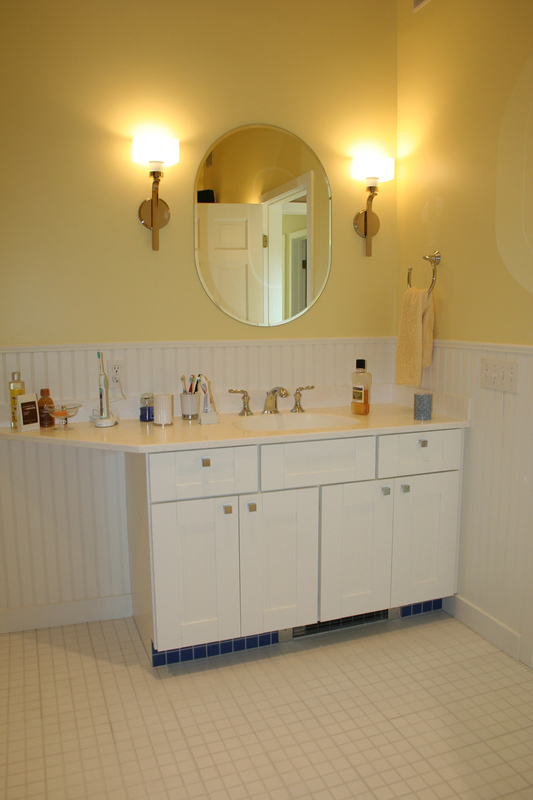 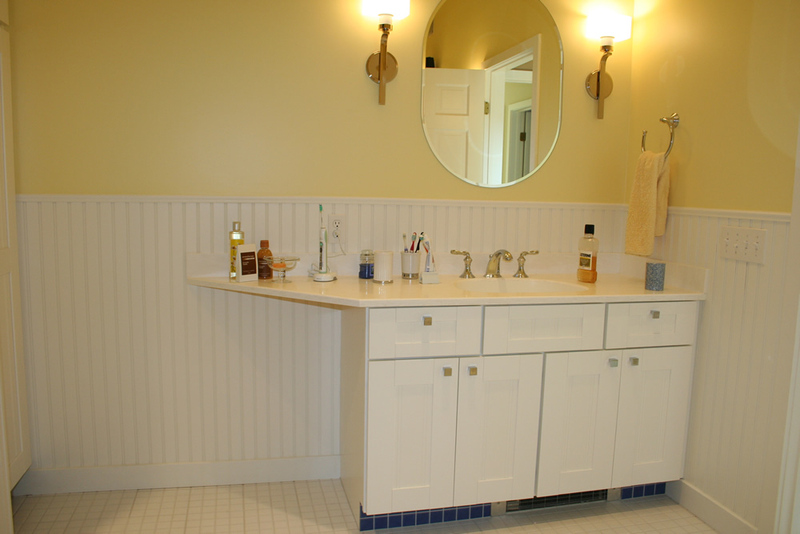 DID YOU KNOW THAT A BATHROOM REMODEL/ADDITION IN SOUTHEASTERN CONNECTICUT BRINGS MINIMUM 58-74 % RETURN IN RESALE VALUE AS OF JANUARY 2014! 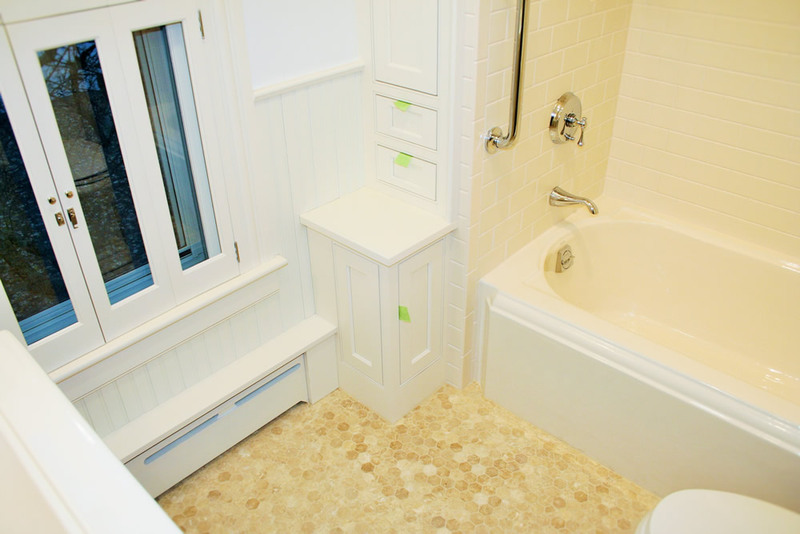 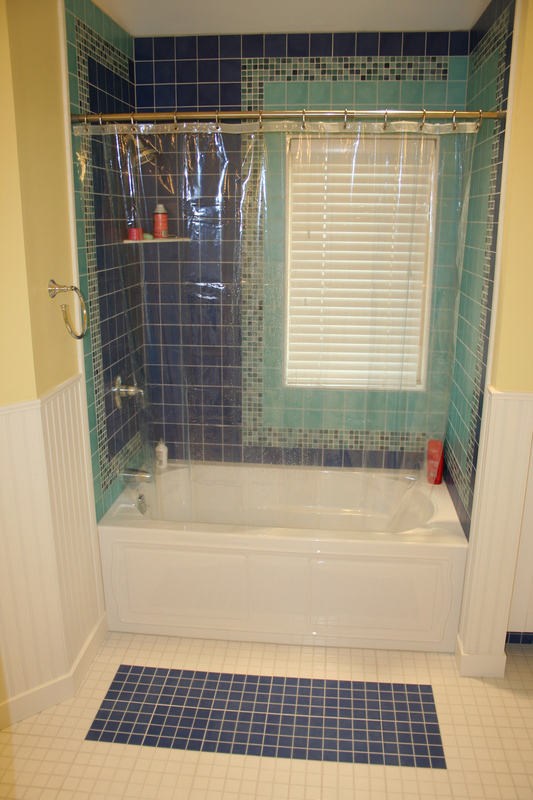 Custom baths for Stonington, Mystic, Groton, Norwich, Griswold, New London County, Windham County, Hartford County, Tolland County, New Haven County, Middlesex County, Westerly, RI and more!